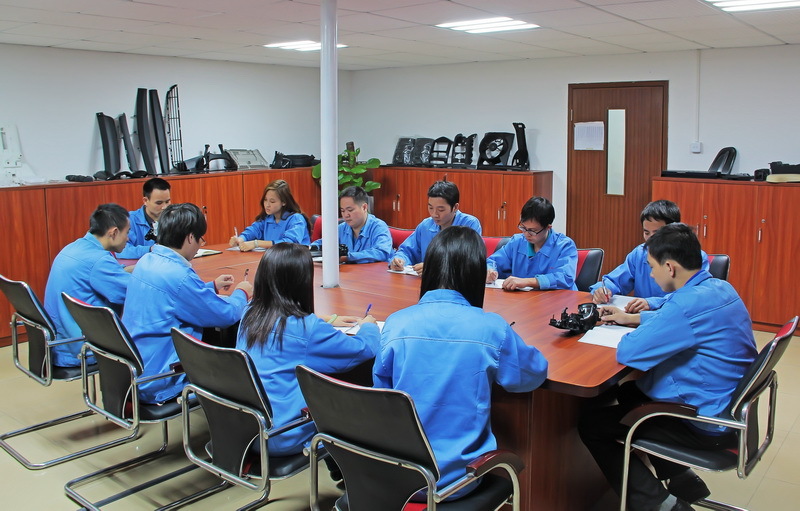 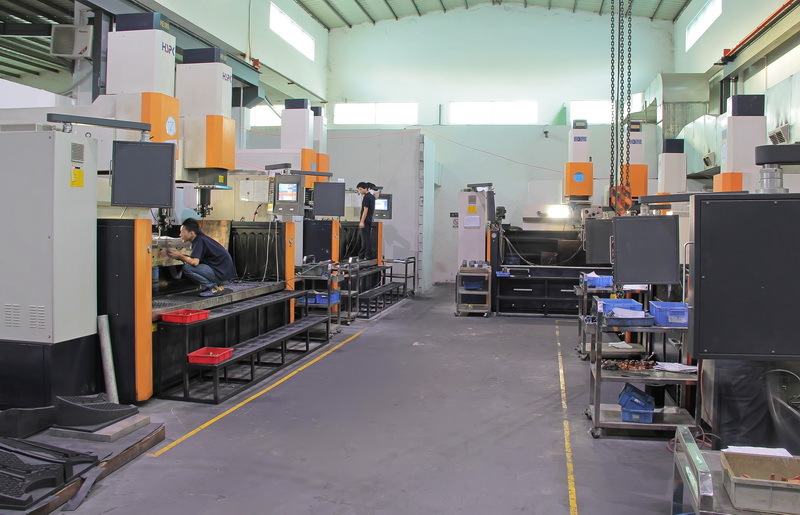 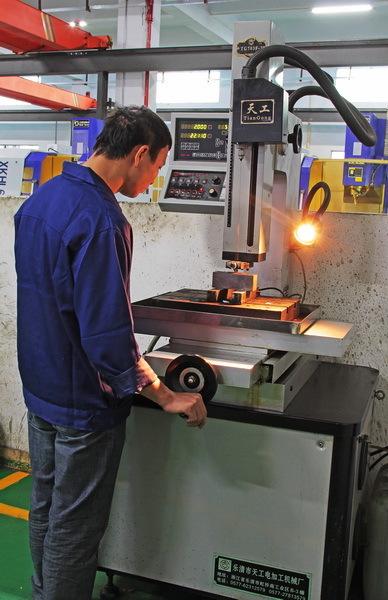 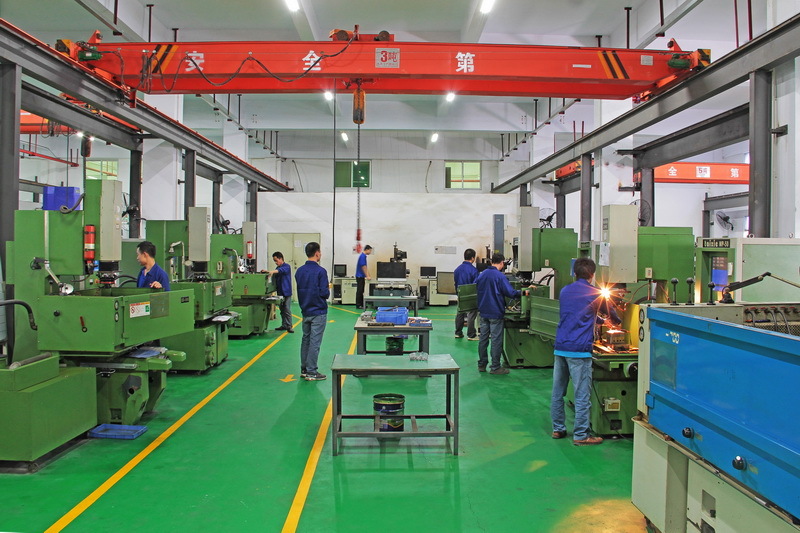 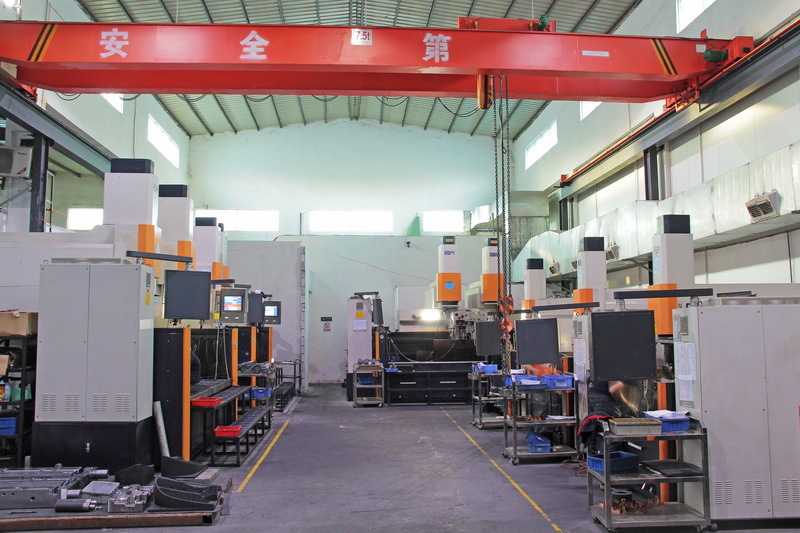 The company has always insisted on satisfying customers with professional technology and good equipments in the aspects of plastic mold development, making and injection. 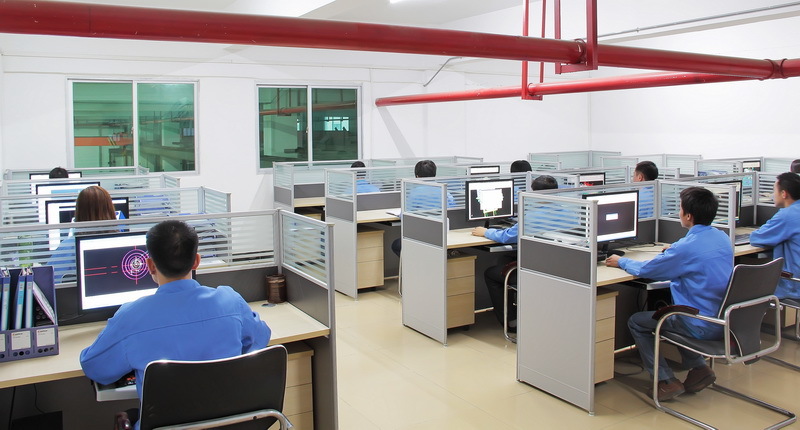 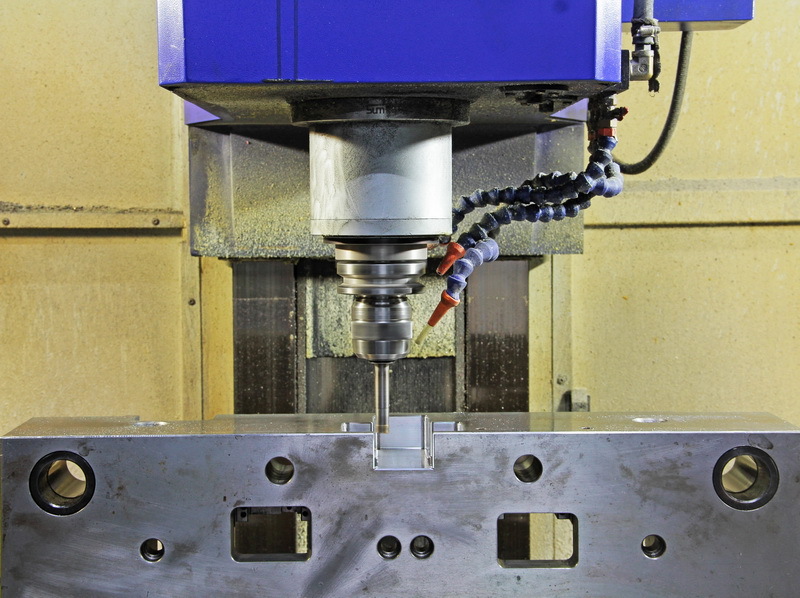 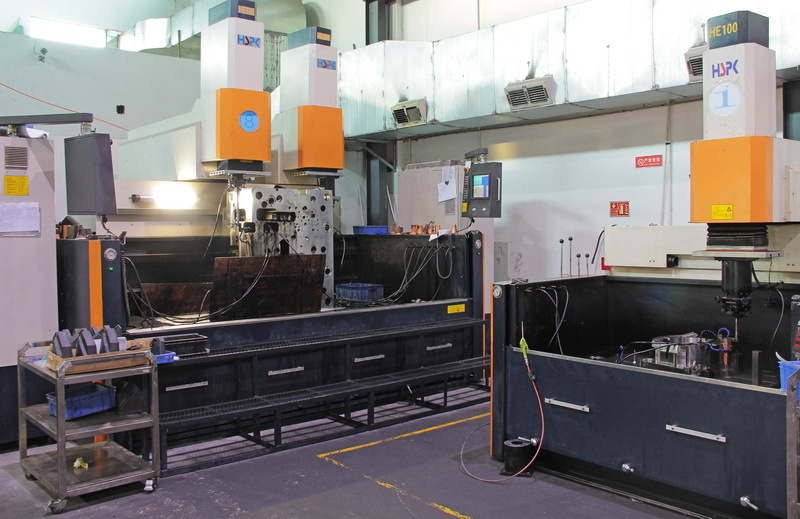 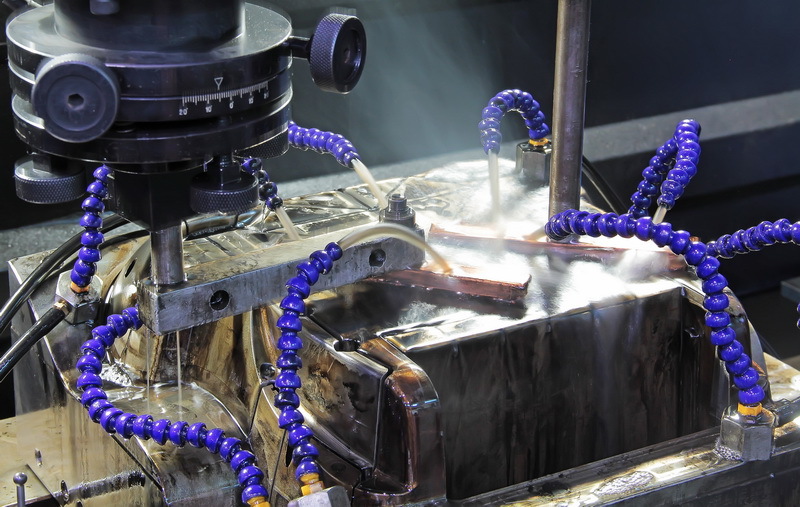 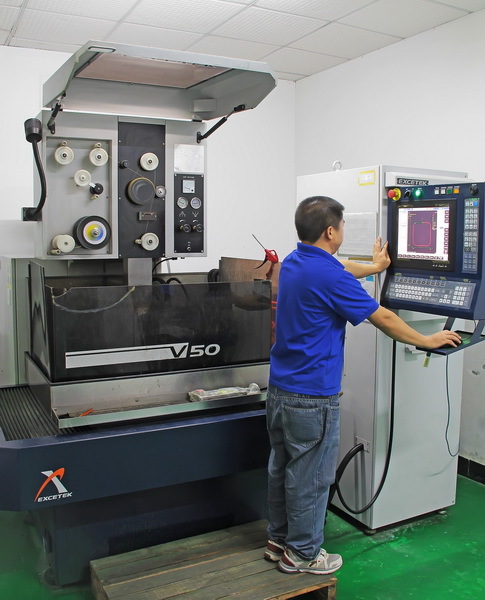 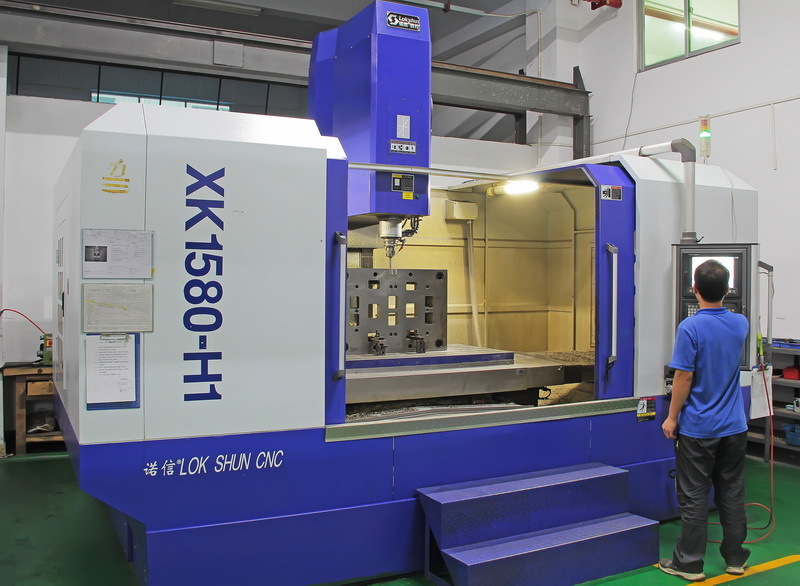 CengLong Tech have introduced advanced processing equipments from abroad, which include CAD/CAE/CAM system, three dimensional measuring machine, high speed milling, CNC machining center, CNC electric spark, to ensure mould technology, manufacture, and quality as well. 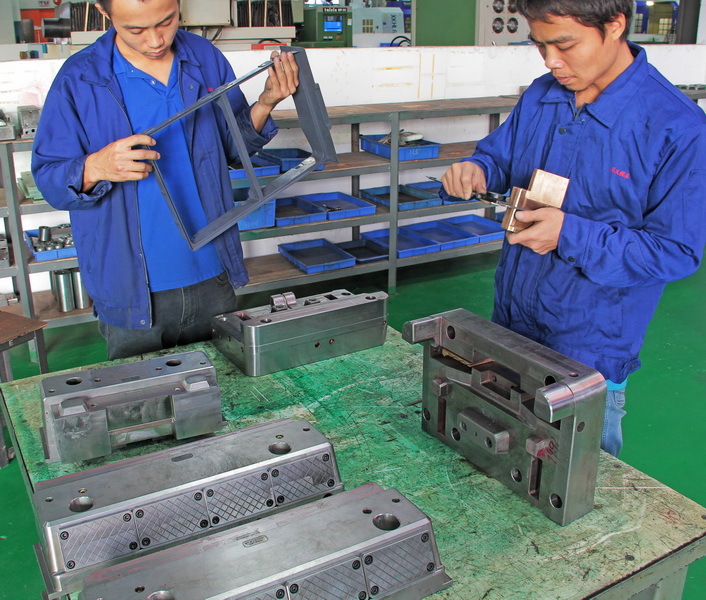 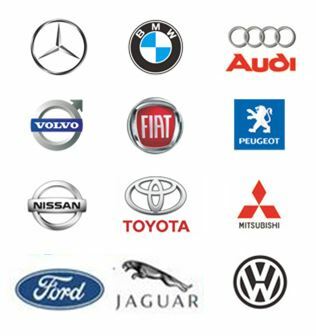 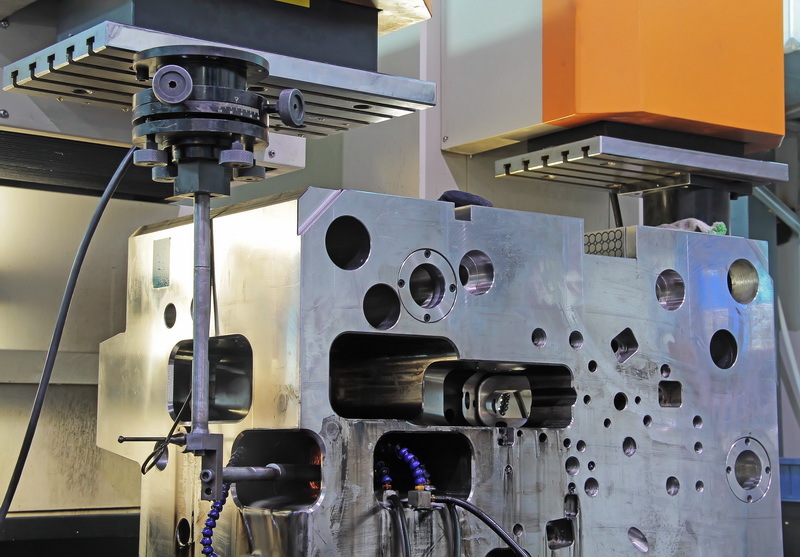 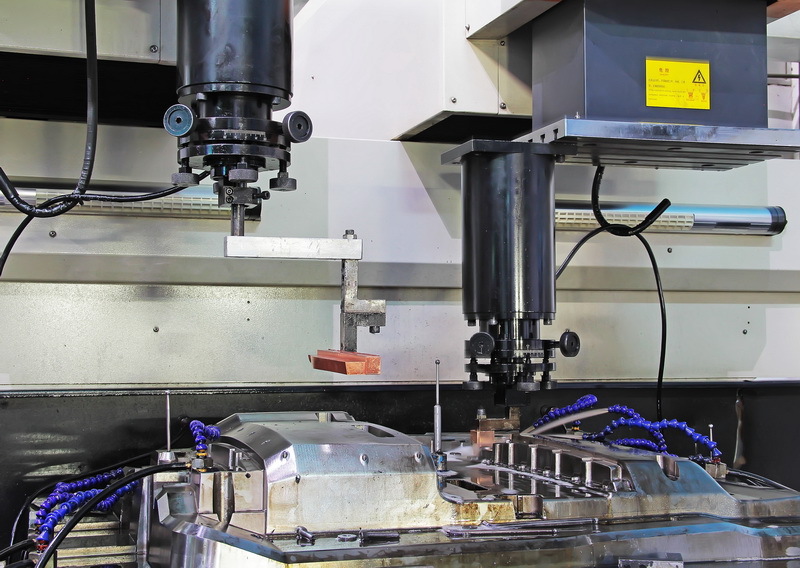 We can produce from small precision moulds to large auto parts moulds,big container moulds.In Andy mould, your product will be through effective project management that will reduce the costs and let your products show on the market in the shortest time.